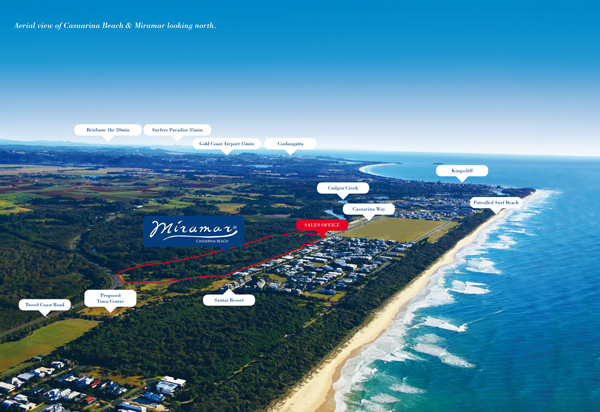 Miramar is a beachside coastal development located in Northern NSW and is currently under construction. The Miramar development is based on flat coastal sandy land and offers residents beach side living with an average lot size of 620m2. Mortons undertook the initial due diligence for the site and was appointed by Villawood as Project Engineer to manage all engineering aspects of the project. Ongoing – under construction. Construction commenced in October 2012. 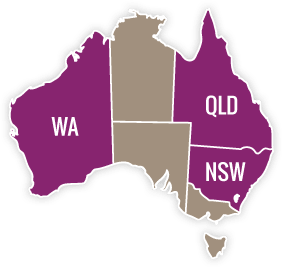 Due Diligence and associated feasibility studies for Engineering. Project Coordination (and Project Engineering) responsible for managing as directed by the client all aspects of the project from Site Acquisition through to Project Delivery and Completion, including coordination of sub-consultants and consultant teams, preparation of development reports and obtaining the relevant Development Approvals, Engineering Design, Contract Administration and Construction Superintendency. 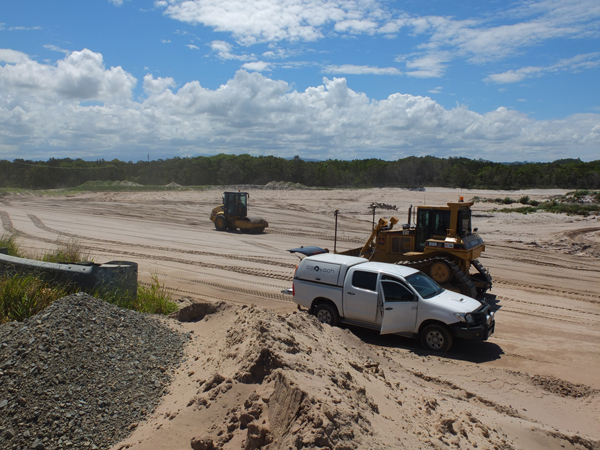 Sediment and erosion control measures for the site, with design considerations given to migrating sands with strong coastal winds. 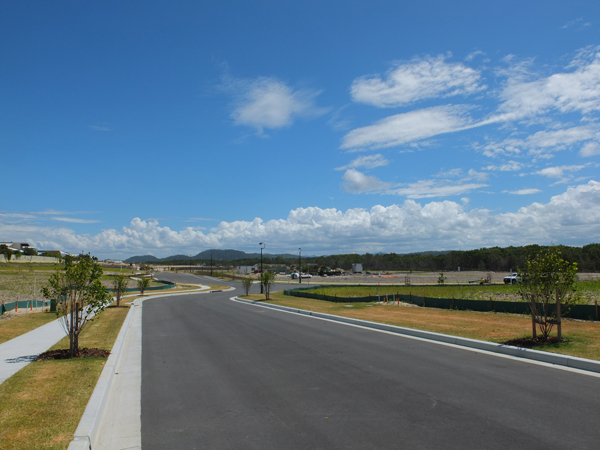 Delivery of 0.7Ha of active open space including earthworks grading; design of and overseeing the installation of the associated stormwater pits.